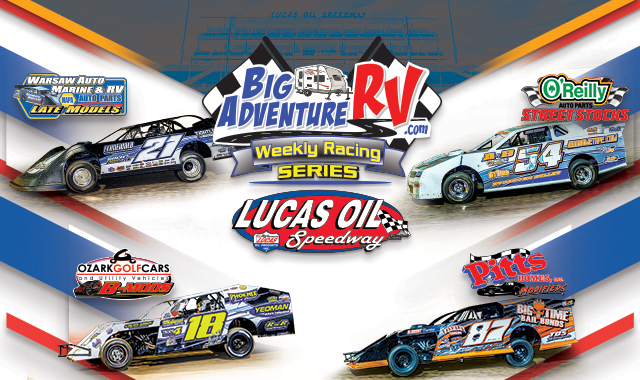 Class Champions will be crowned in all four of the Lucas Oil Speedway Big Adventure RV Weekly Racing Series divisions on Rempfer Memorial Championship Night Presented by Bill Roberts Chevrolet- Buick and NMI/VMG. 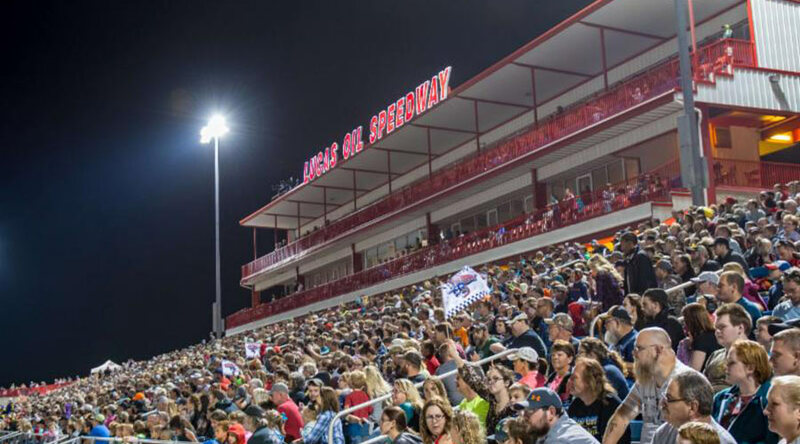 Also, it is Public Safety Association Night as all Police, Fire, and Rescue Personnel are admitted FREE to the Speedway with ID. Classes in action include the Warsaw Auto Marine and RV ULMA Late Models, the Pitts Homes USRA Modifieds, the O'Reilly Auto Parts Street Stocks, and the Ozark Golf Cars USRA B-Mods.